The highly regarded Hotel Otto is a family-owned hotel located in Berlin’s Charlottenburg district, a short walk away from Kurfurstendamm shopping avenue, Berlin Zoo and the city’s excellent transport network. Founded in 2006, the hotel is inspired by the owners’ grandfather, Otto himself, and has cultivated a unique style based on minimalism and functionality. The hotel offers 46 contemporary-styled guest rooms and studios, each replete with modern amenities, including work desks, flat-screen televisions, and Fair Trade beauty products in the en-suite bathrooms; free, unlimited Wi-Fi is also available throughout the building. 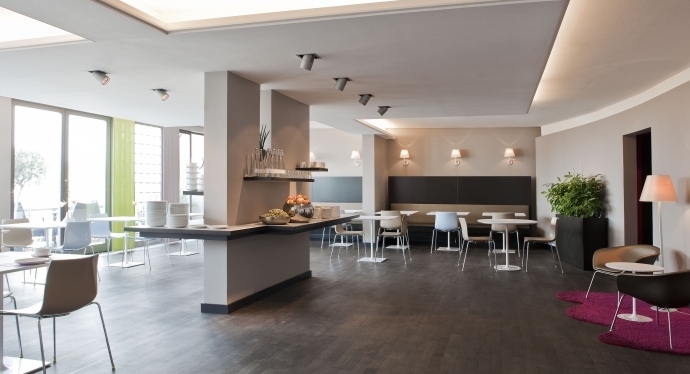 Hotel Otto aims to provide its guests with a welcoming atmosphere and a high level of service. 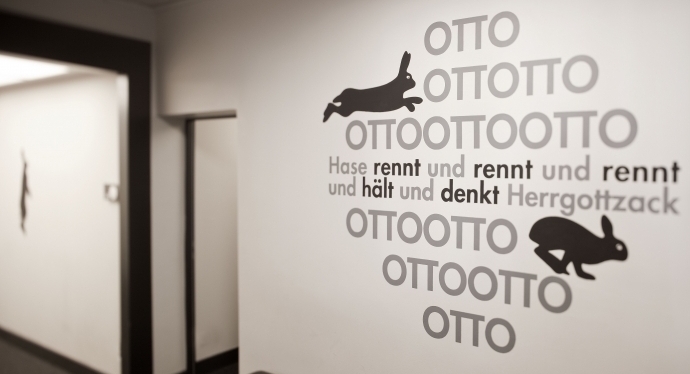 For more information or to book Hotel Otto click here.